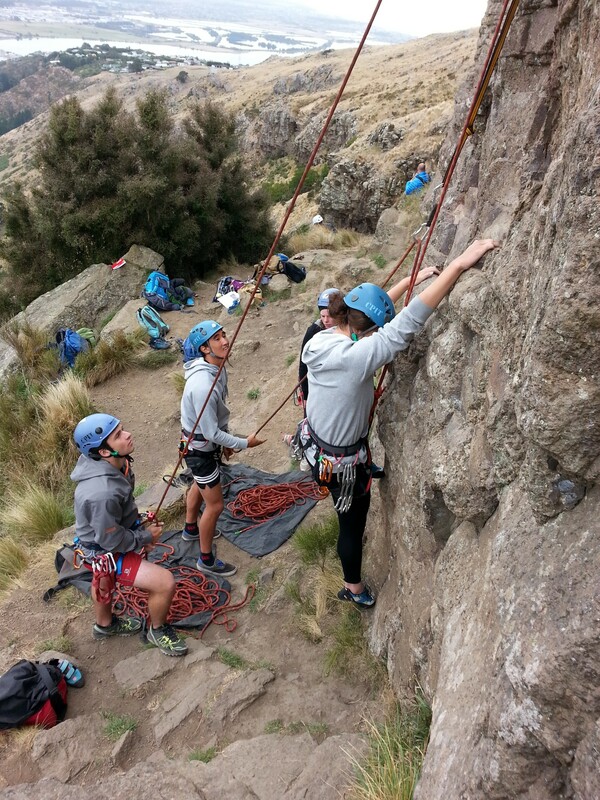 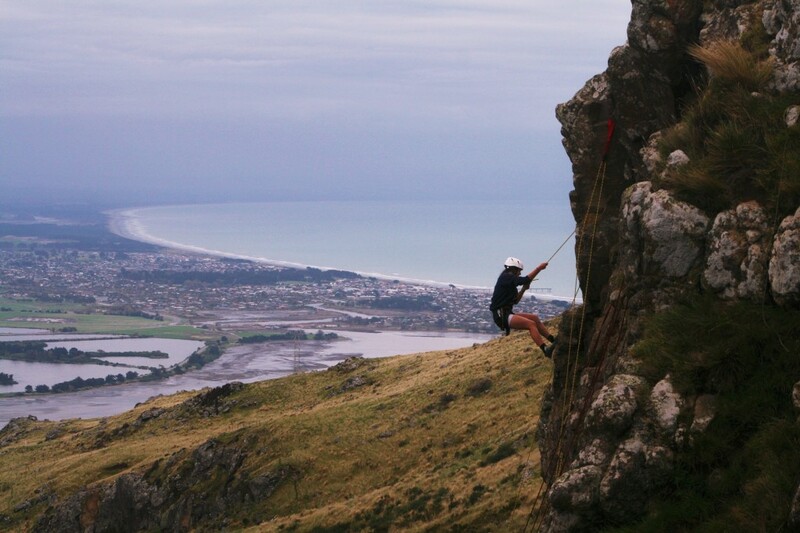 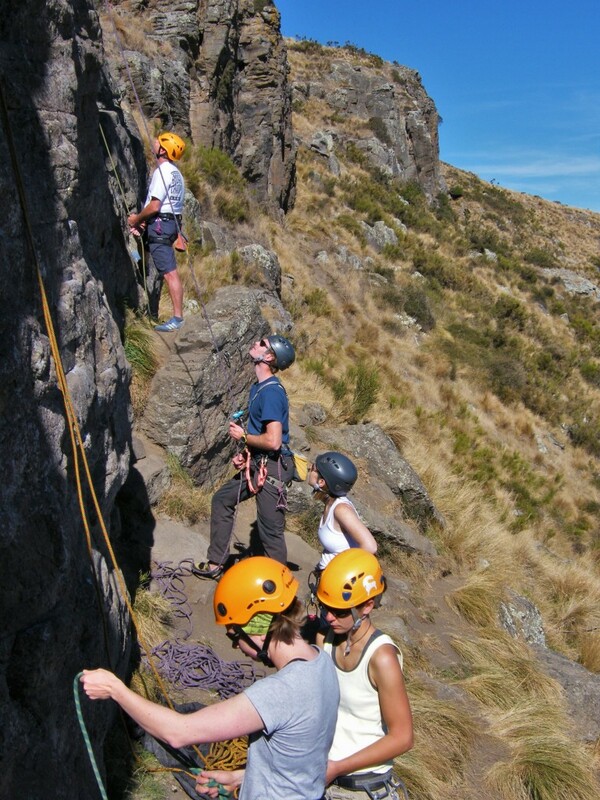 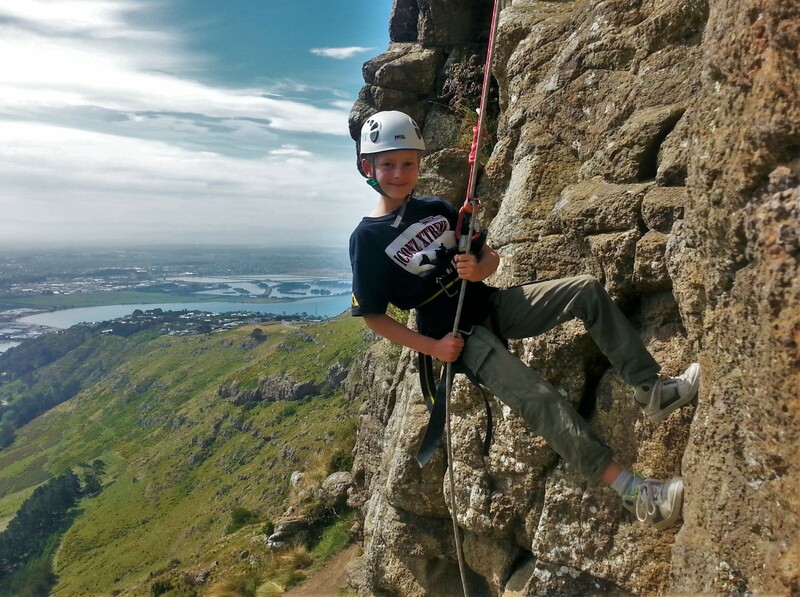 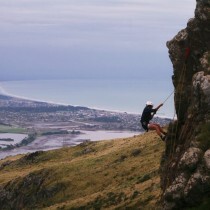 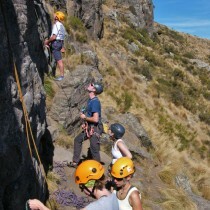 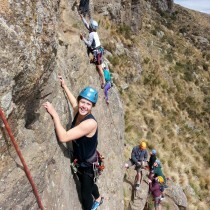 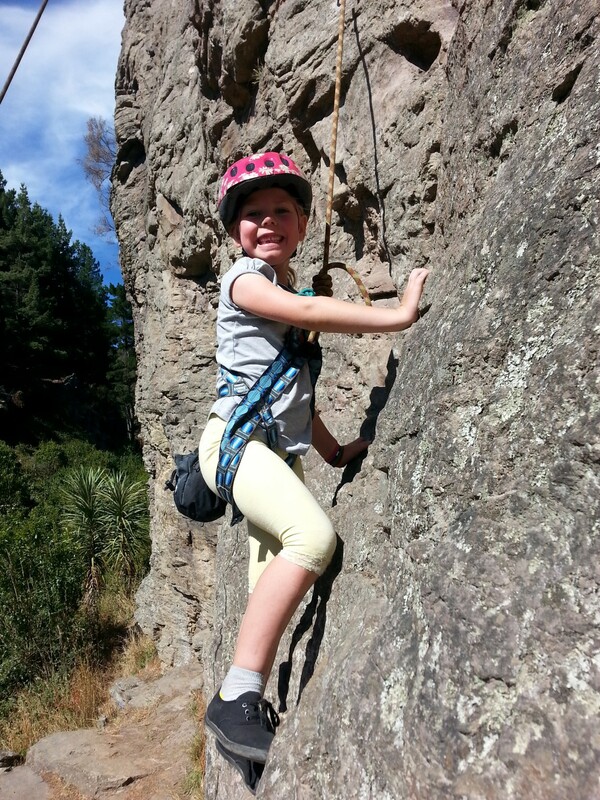 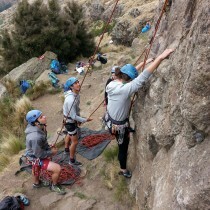 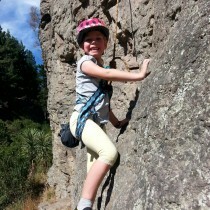 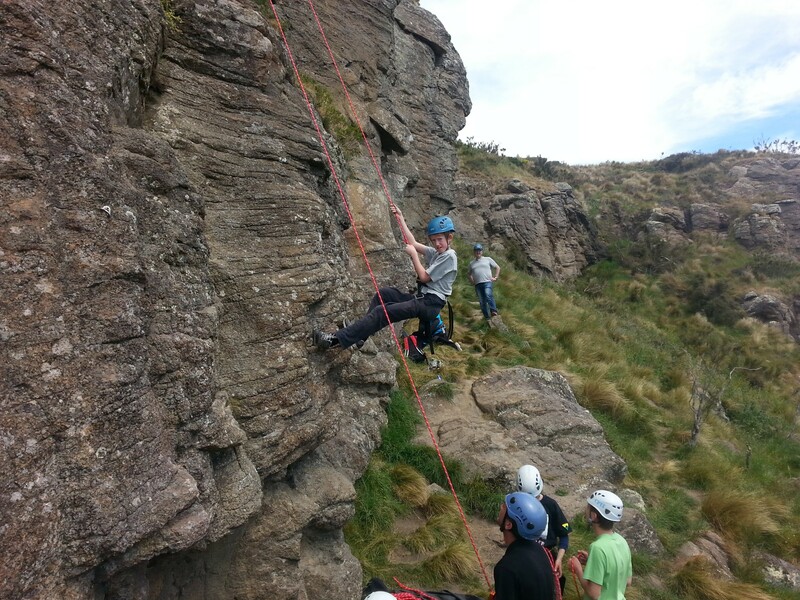 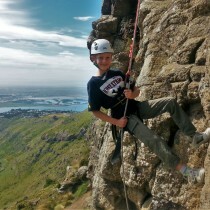 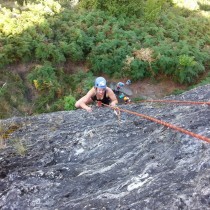 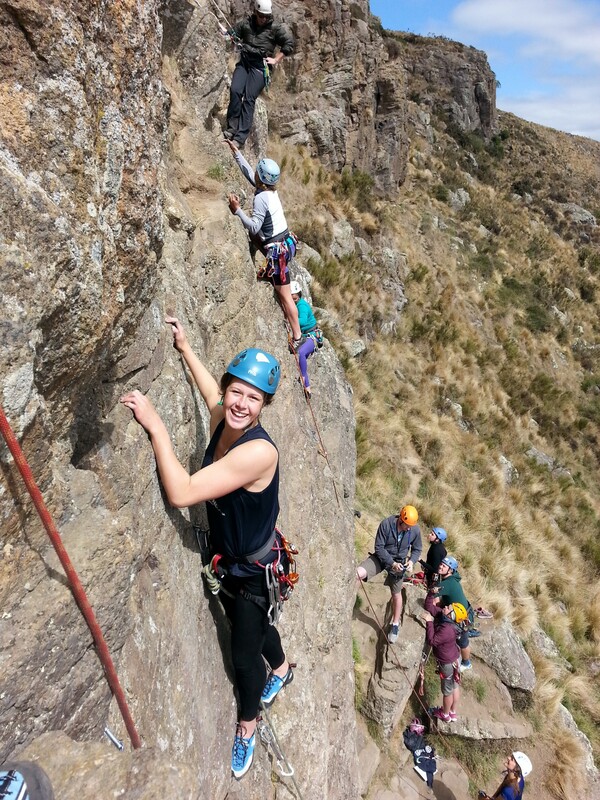 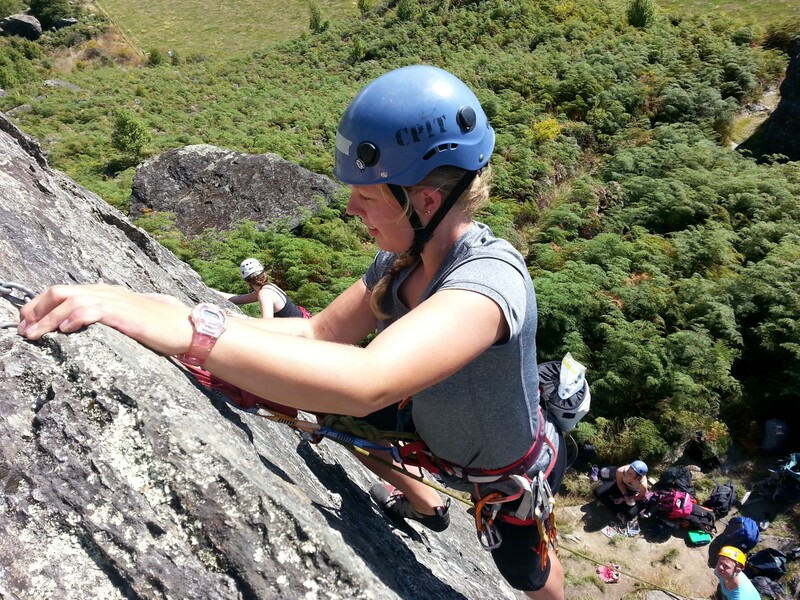 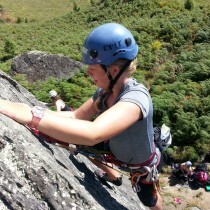 This is a two day outdoor climbing course delivered at two of Christchurch’s best outdoor climbing areas. 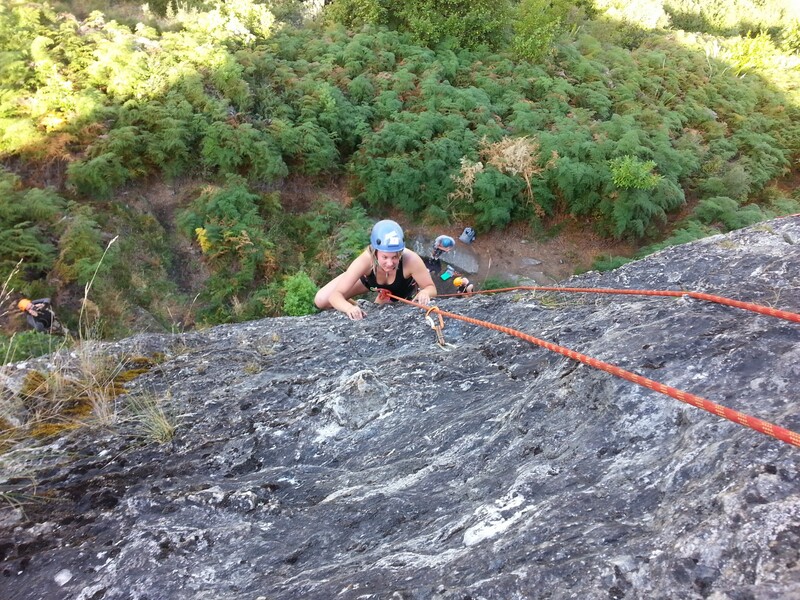 In this course we will introduce you to the world of outdoor top-rope rock climbing. 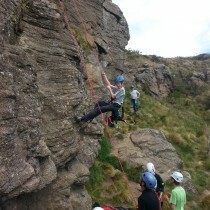 We will look at personal safety, good belay techniques, communication and personal climbing skills.